Any medical practice has a constant need for current credentials. Everything from physicians to staff members and business operations require a variety of credentialing, making this one of the most important practice consulting services we offer at Synergy MSO in Dallas. 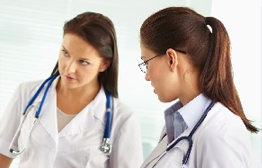 Our comprehensive administrative support program ensures that the physician does not have to worry about credentialing. Our practice management consultants track and keep credentials current for the operation, which plays a vital role in ensuring payment programs continue without delay. Meanwhile, doctors are free to concentrate on clinical responsibilities and patient care. We know all the credential requirements for every part of a medical practice, and Synergy MSO has the resources to maintain them for you. 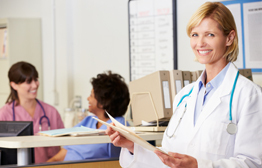 Our medical credentialing service keeps physicians and their practice staff up-to-date on all relevant enrollments. We assist in maintaining accurate information about the medical practice in a wide range of databases, responding to any credential requests. 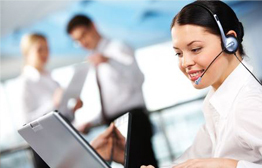 Contact Synergy MSO medical credentialing service in Dallas via our online form or call 214-382-0292.